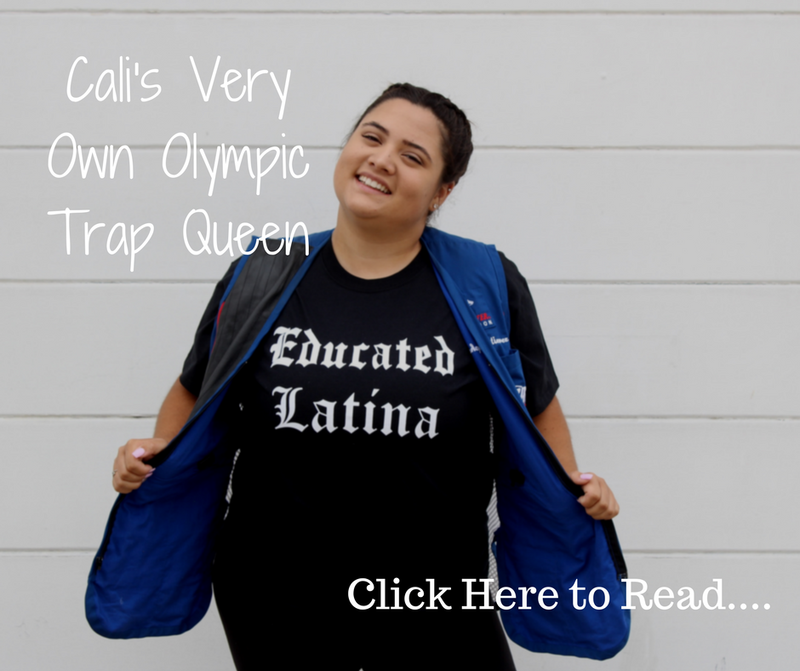 Celebrate the Educated Latina campaign! 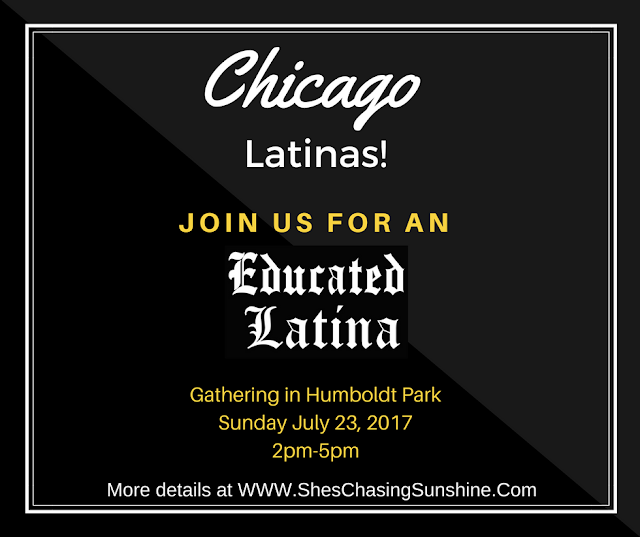 We're getting together for a celebration of the Educated Latina campaign in Chicago. 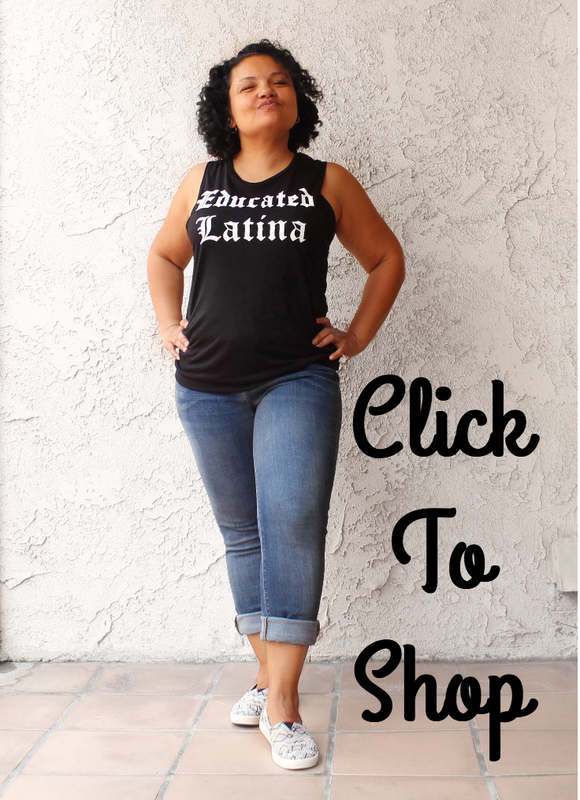 We'll be bringing in a professional photographer to take pictures of us rocking our Educated Latina gear in mass! There will be appetizers provided by Mekatos Colombian Bakery, domino, music and other latinas to mix and mingle with. 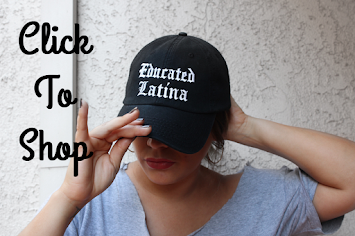 We’ll also have Educated Latina tees, tanks, hats and stickers available for purchase! 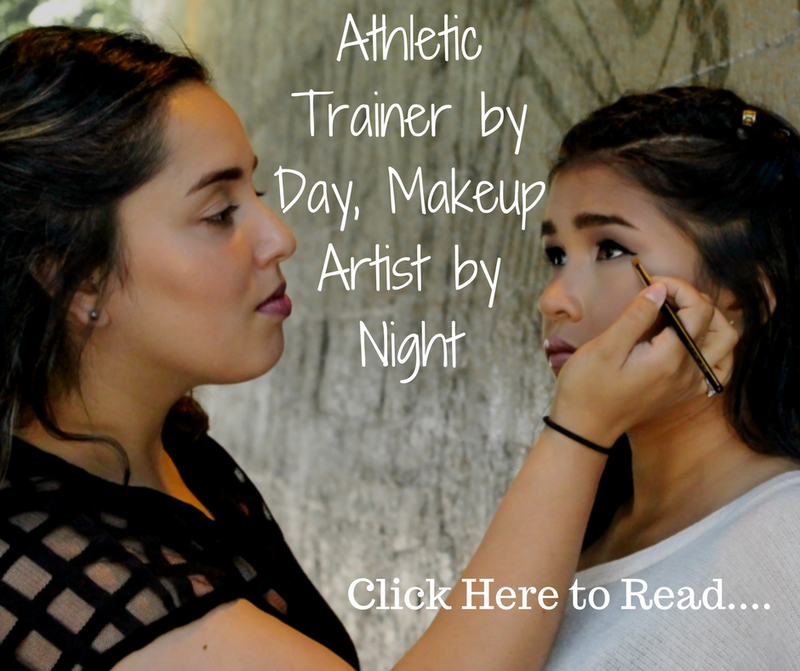 Click here to follow the event on Facebook for up to date information and details!